Registration: Sorry, online registration for this event is closed. Call us at 919.967.7075 to register! 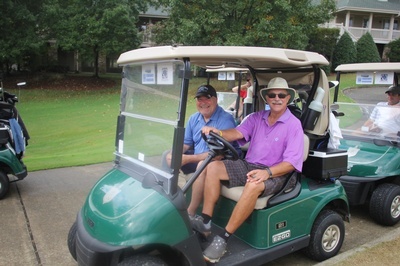 Spend the day on the course! 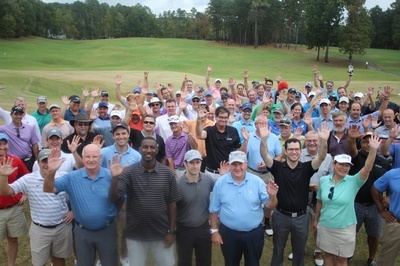 Save the date for the Hendrick Golf Classic, 8:30 a.m.-5 p.m., Monday, Oct. 8 at Governors Club. 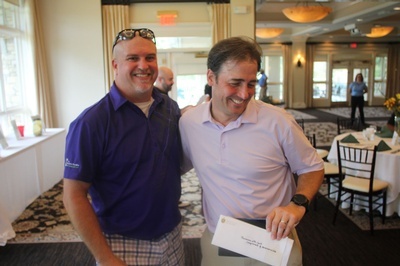 The Golf Classic is an annual fundraiser to support the work of the Chamber. Click here to learn more who we are and our mission.. 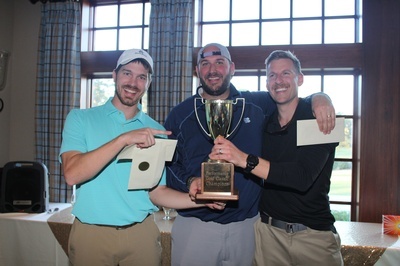 Participants will enjoy a light breakfast; lunch, beverages and snacks on the course; and a after-play dinner provided by the club. Breakfast and registration open at 8:30 a.m., with a 10 a.m. tee time. 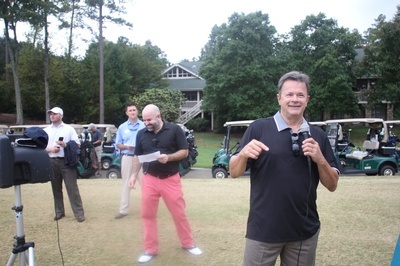 Interested in marketing your business at the Hendrick Golf Classic? Contact Rebecca Dickenson to learn more. 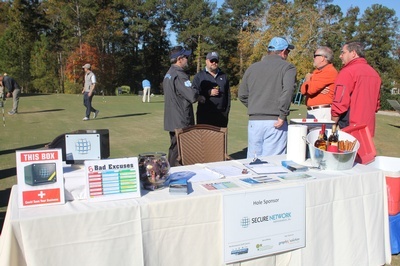 We have sponorship opportunities ranging from hosting a table at one of the holes to providing branded golf balls for each player or even placing your custom made sign inside each golf cart. 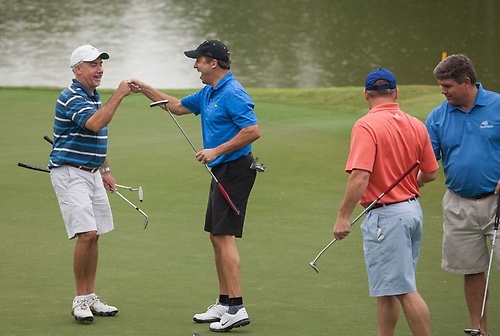 Join in the conversation about the Golf Classic on Facebook and on Twitter, using the hashtag #HendrickClassic. Thank you to our Major Investors!